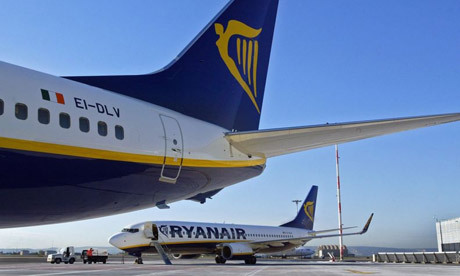 Ryanair will fly from Dortmund (Germany) to Malaga, Girona and Palma de Mallorca from March 14, 2013 during the summer season, as reported in a recent statement by the airline. The Girona-Dortmund route will have two weekly flights which will operate on Thursdays and Sundays, while there will operate three weekly flights on routes from Palma de Mallorca (Monday, Wednesday and Friday) and Malaga on the Costa del Sol (Tuesday, Thursday and Saturday). The Irish low cost airline operates more than 1,500 flights a day from 51 bases and in 28 countries, connecting over 160 destinations. Find out more about Airlines operating at Malaga airport.